The Artemesium also known as the Temple of Artemis at Ephesus is located near the modern town of Selcuk around 50 km south of Izmir in Turkey and was considered as one of the Seven Wonders of the Ancient World. It was constructed in the mid 6th century BC and was included in the list of monuments by Antipater of Sidon due to its size and beauty as well as its location which was on the rim of the Greek world and helped in admiration to the non Greeks on the vastness of the Greek world. The temple was not of rectangle portico, common to Greek but a mixture of Classic Greek and near Eastern designs. The temple itself was a large marble building measuring 377 feet by 180 feet. It was 170 ft wide and 366 ft long and had 127 columns each of which was 66 ft tall. 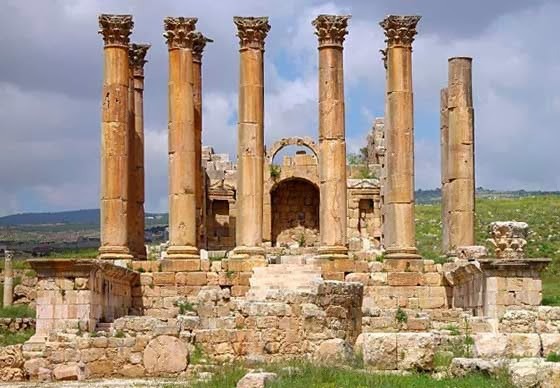 The front columns were decorated with intricate designs and the entire sculpture was done of marble (which was unusual for a temple building) while a statue of Artemis stood at the centre of the temple. The interior of the temple had sculptured Amazon warriors designed by some of the Greek sculptors namely Polyclitus and Pheidias. Besides this there were also good painting on the walls along with gilded columns of gold and silver. 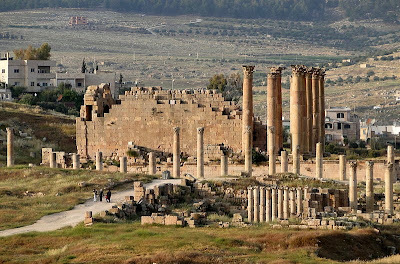 The Temple of Artemis was built by King Croesus of Lydia, in honor of the Greek goddess Artemis the goddess of the moon and of hunting wind nature and this classic Ionic temple was built and designed by the Architect from Crete, Cherisiphron along with his son Metagenes. The temple was located at commercial crossroads in Asia Minor and attracted huge variety of visitors of different religious belief and due to this the cult which Artemis worshipped, also incorporated elements of worship of other deities like Cybele, the earth goddess of the area around Turkey. On a particular night of July 21, 356 BC, Herostratus set fire to the temple as a path to personal fame. Due to the fire, the roof caved in and the columns collapsed while the statue of the goddess came crashing to the ground. 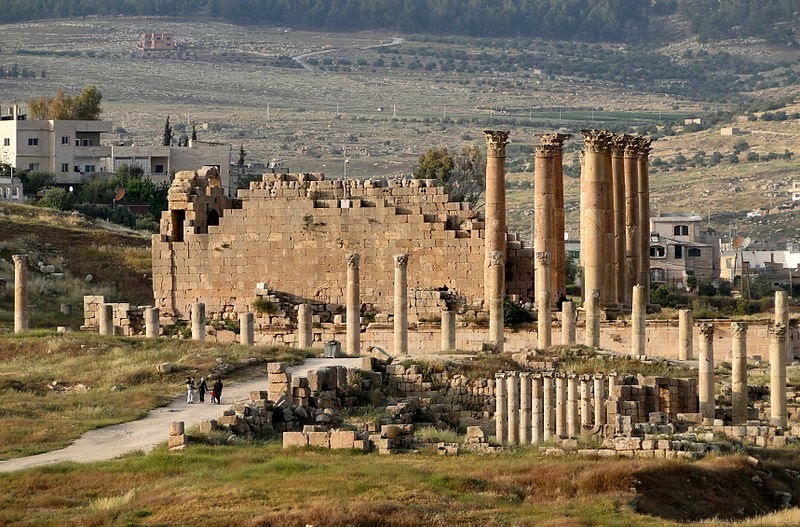 The temple was then restored over the next two decades with the help of Alexander the Great when he conquered Asia Mina. Once again in 262 AD, the temple was destroyed and the inhabitants of Ephesus decided to rebuild the same though the temple by that time began to lose its importance since many began to follow Christianity and the town gradually got deserted. Moreover the temple got plundered by Goths and later was affected by floods. Not much remains of the temple with discovery of its location upon excavation done in 1869. Some artifacts have been excavated which are presently placed at the British Museum in London. 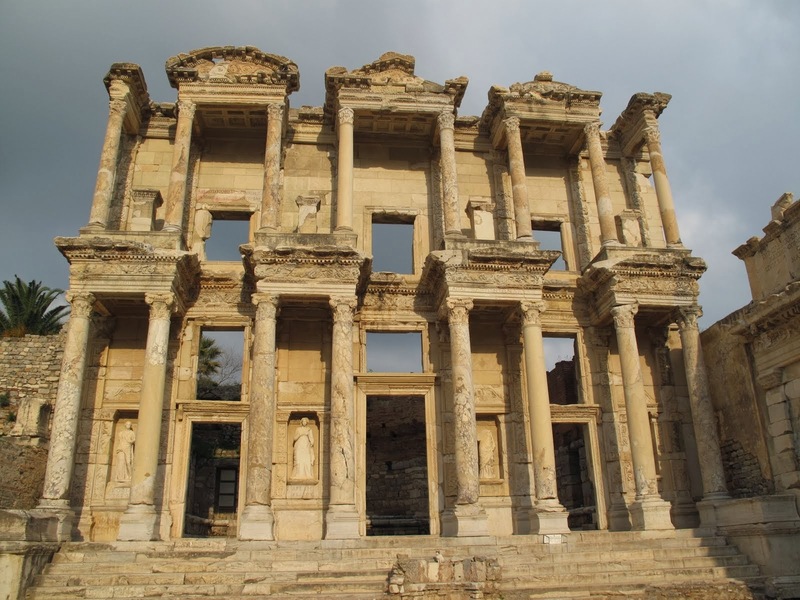 In recent time, archaeologists have excavated the town making a lot of discoveries and while many attempts have been done to reconstruct the temple, only a couple of columns have been erected on the existing foundation at the site of Ephesus, which was once a gleaming temple where religious and architectural presence made it one of the Seven Wonders of the World.